Another re-read. 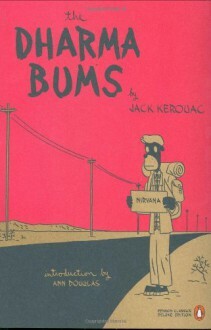 Still can't get into Kerouac. One star because the cover was awesome.